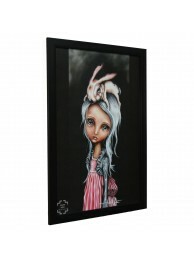 Size: 27'' x 39'' Author: Angelina Wrona Framed print &nbs.. 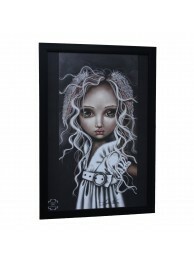 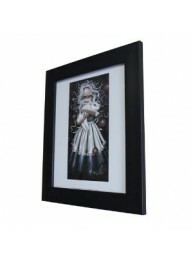 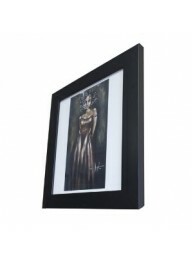 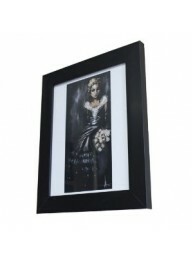 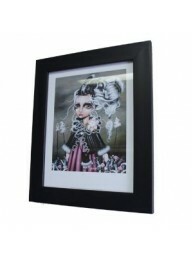 Size:17.25'' x 23.25'' Author: Angelina Wrona Framed print &nbs.. 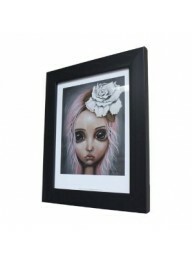 Size: 17.25'' x 23.25'' Author: Angelina Wrona Framed print Made in Canada Premium qual.. 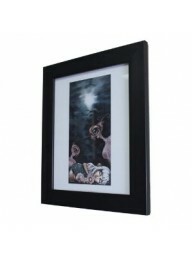 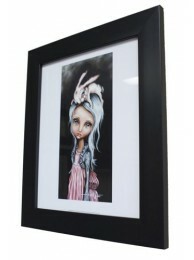 Size: 14.25'' x 17'' Author: Angelina Wrona Framed print .. 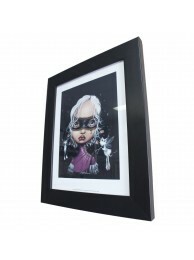 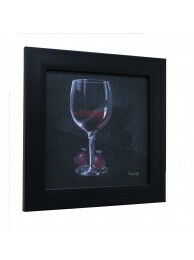 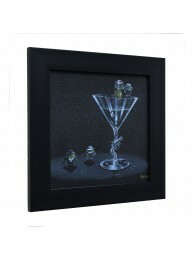 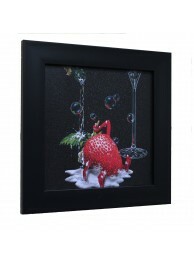 Size: 14.25x 14.25 Author: Michael Godard Framed print &nb..